Our recruitment agency was founded on the values of creating successful partnerships between job seekers and employers. This comes from an understanding that life experience can be just as important as industry experience when it comes to introducing employers to their potential senior executives. Contact us today and find out how our specialist recruitment strategies can help your business reach its full potential. 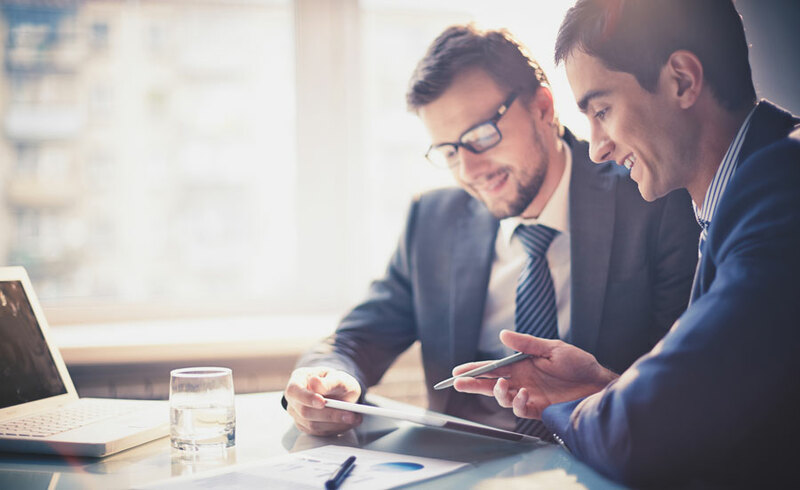 We provide executive and board level search, executive and general recruitment, temporary and contract services, outplacement services as well as career advice and planning. We specialise in CEO, CFO, CMO, General Managers as well as other middle management appointments. 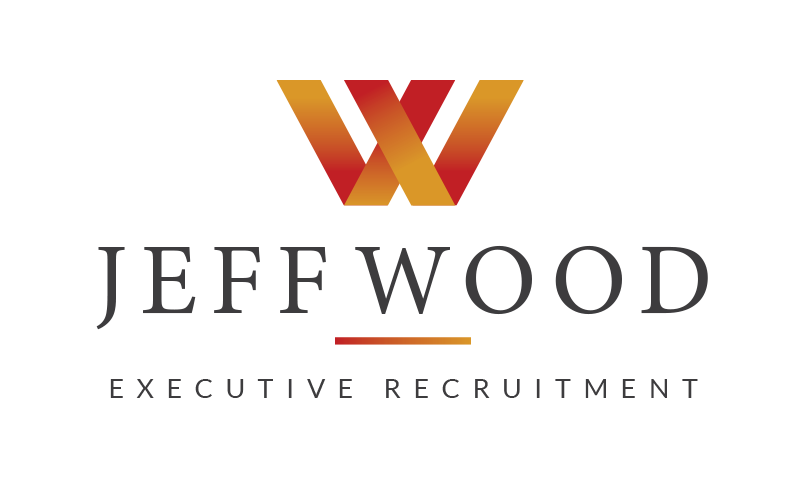 It is rare to find an individual with more passion and experience than Jeff Wood, founding director of Jeff Wood Executive Recruitment. 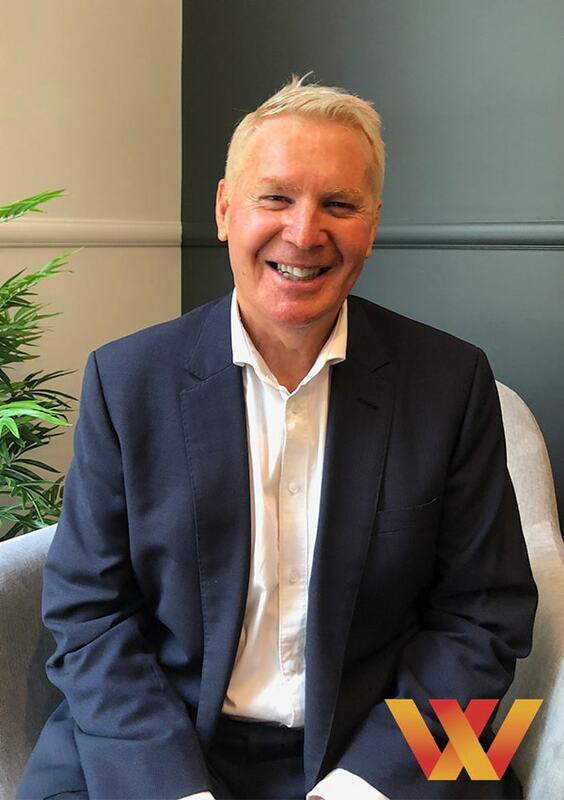 Having started his career in the recruitment industry in 1987, Jeff’s initial entrance into the industry was through a background in accounting. From his early beginnings working as an accounting recruiter and team manager in the Sydney office of Accountancy Placements (later to be rebranded as Hays Recruitment), his passion for excellence and client relations resulted in Jeff’s later placement at Morgan and Banks where he went on to achieve the prestigious industry recognition of being awarded Consultant of the Year for their entire global business. A thirst for change professionally and personally had Jeff relocate to the Gold Coast in 2002 where he rejoined Hays, managing their Gold Coast office, before being asked by the former Morgan and Banks directors (Geoff Morgan and Andrew Banks) to set up Talent2 on the Gold Coast in 2005, which Jeff successfully managed for 12 years. Talent2 Gold Coast was the only executive recruitment business based on the Gold Coast and it was established with the overall aim of providing a higher executive end level of service to the growing SEQ market. Jeff has successfully forged relationships with many high-profile Gold Coast companies placing a number of key executive personnel during this time. He has also worked on a number of high profile projects including the Gold Coast 2018 Commonwealth Games where he successfully placed a number of their senior and middle managers. Since 1987 Jeff has successfully placed over 1000 people in new jobs in Sydney and now over 600 people during his 15 years in Queensland and looks forward to working with you and for you. Contact our head office today.